Featuring three rows of seating, the 2019 Kia Sorento and 2019 Chevrolet Traverse are designed to keep families safe and comfortable during trips. Both vehicles have spacious cabins with modern utilities and high-tech installations to satisfy adults and children. Each car has more than 10 active safety features that improve handling on the road and in parking lots. Thanks to the Drive Wise package, the Sorento is equipped with several all-new features that enhance your defensive driving. Here’s a detailed 2019 Kia Sorento vs 2019 Chevrolet Traverse analysis that takes into consideration interior design, digital technology and safety. The 2019 Sorento has an updated multimedia platform that’s part of the next-generation UVO eServices technology. Featuring the Voice-Command Navigation System, the 8.0-inch infotainment system helps you plan trips. Real-time highway conditions by SiriusXM Traffic are delivered to the navigation system, which has colored maps with points of interest. Also featuring navigation software, the 2019 Traverse’s Chevrolet Infotainment System has an 8.0-inch monitor with a touch-sensitive design. Both crossover SUVs are available with a 7.0-inch touch screen that comes with entry-level features. Standard in the Sorento, Android Auto is universally compatible with the latest versions of the Android mobile platform. If you have the latest iPhone, you can connect it to the car’s Apple CarPlay portal. Some of the Traverse models require optional packages for such mobile connectivity. Both vehicles enable wireless phone syncing through the most recent Bluetooth technology. Speaking of wireless connectivity, both crossover SUVs have induction-powered charging hubs for electronic devices. 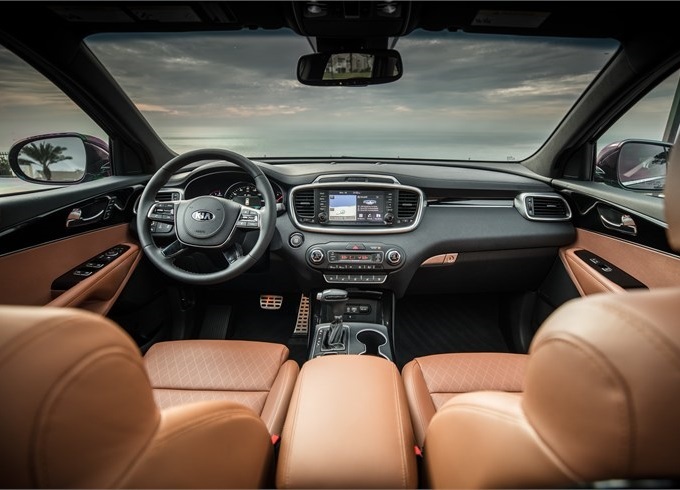 Designed for comfort and modern utility, the 2019 Kia Sorento has an impressive cockpit with lots of amenities. The Supervision Meter Cluster has a 7.0-inch display with TFT and LCD technology. When the EcoMinder Indicator comes on, you’ll know that the vehicle cruises at optimum efficiency. Efficiency is also optimized by the Smart Shift & Drive function in the shifting lever. This all-new feature automatically sets the ideal combination of gear ratios and steering input. When it comes to year-round comfort, the 2019 Sorento has several features to keep the cabin at normal temperatures. The Automatic Temperature Control system is split into dual zones in the front row. 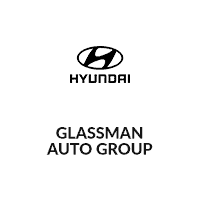 Fog, mist, dew and other droplets on the front windshield are cleared by the Auto-Fog System. Having a tri-zone design, an automatic climate control system also keeps everyone comfortable inside the 2019 Chevrolet Traverse. This Chevy has sensors that monitor the humidity levels in the cabin. Both crossover SUVs are available with heated seats in the first and second rows. 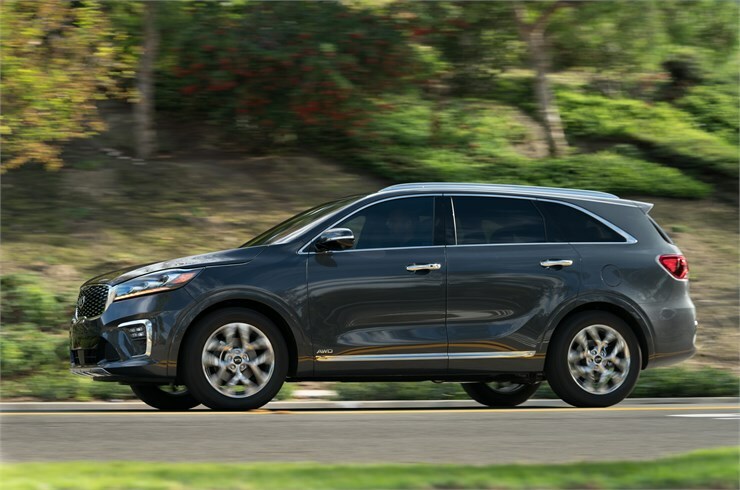 When analyzing the 2019 Kia Sorento vs 2019 Chevrolet Traverse, active safety should be an important topic. Powered by the all-new Drive Wise technology, the Sorento’s active safety features help a modern driver deal with hazardous situations. By adjusting the tilt and angle of illumination, the Low Beam Assist significantly improves visibility of the road at night. This innovative technology is particularly helpful when you navigate dark corners and curves. Powered by sonar sensors, the Sorento’s Park Distance Warning Forward and Reverse detects moving and stationary obstacles. As you get closer to an object, you’ll hear loud beeps in the dashboard. With additional help from the Surround View Monitor, you’ll be keenly aware of anything that might be in the way. This high-tech camera system superimposes multiple scans of the perimeter into a single overhead view. 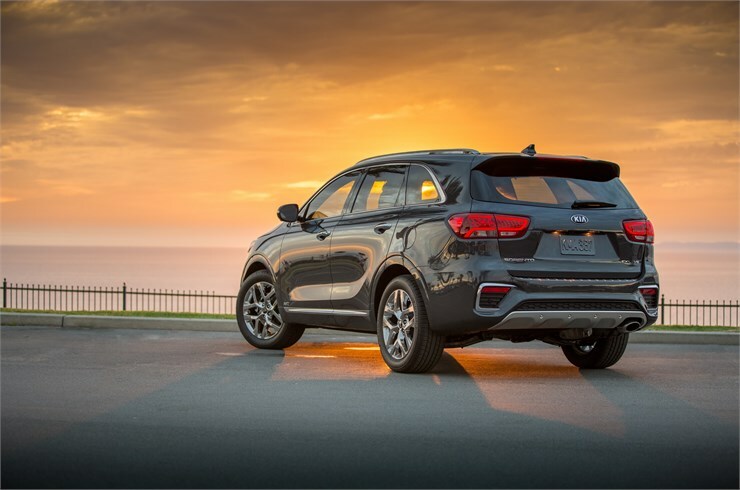 The 2019 Sorento in Southfield Michigan has other highly responsive driving aides, like the Lane Keeping Assist. Corrective steering might be provided by this technology that’s part of the Drive Wise package. The 2019 Chevy Traverse also has some impressive safety features, such as the Front Pedestrian Braking. The Rear Park Assist is useful for backing up or parallel parking. A Kia dealership in Southfield Michigan will highlight the Sorento’s Driver Attention Warning, which isn’t available in the Traverse and most crossover SUVs in similar price ranges. This all-new technology is designed to respond to any drowsy or erratic driving. 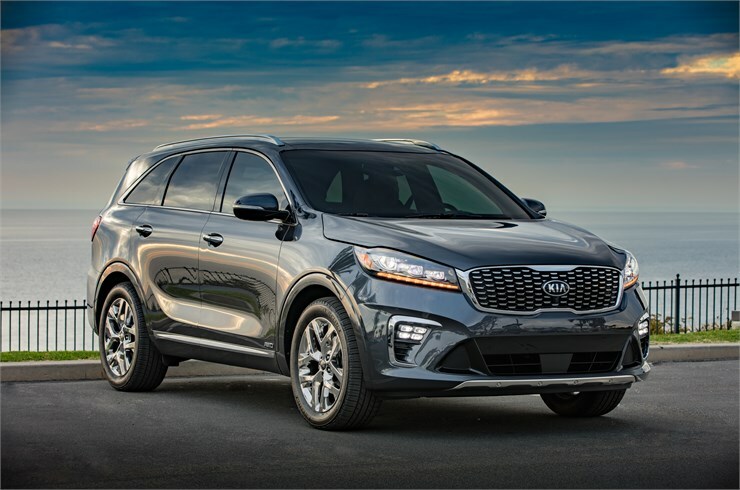 Serving Troy Detroit Southfield, we have the 2019 Kia Sorento available for test drives. Our auto dealership includes the LX, SX and four other trims of this premium crossover SUV.